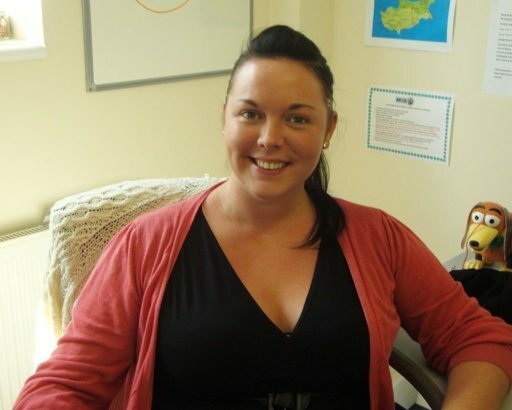 MIA is based in Suffolk & specialise in affordable travel insurance for people with pre-existing illnesses. No specific exclusions e.g. terminal prognosis, secondary cancers etc. 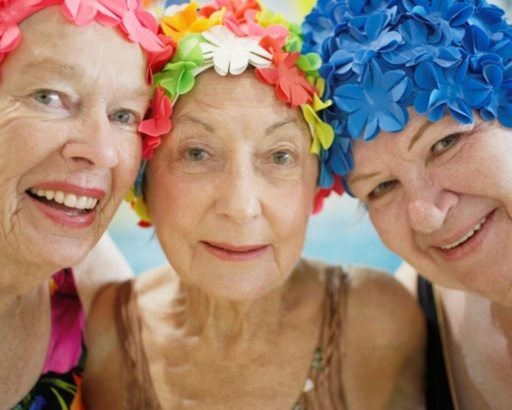 & no age limit. The Directors are experts in their field and often give advice or even provide training for many of the much larger Insurance Companies. 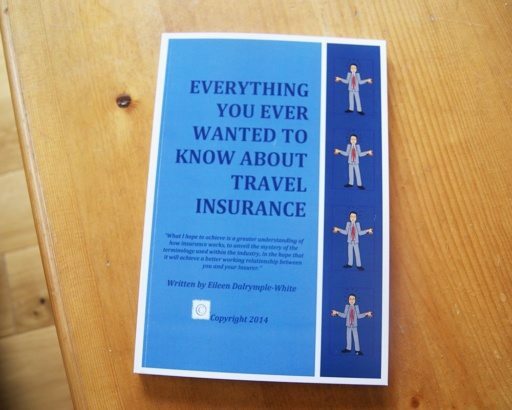 Our staff are therefore significantly better trained than most if not all other Travel Insurance providers. 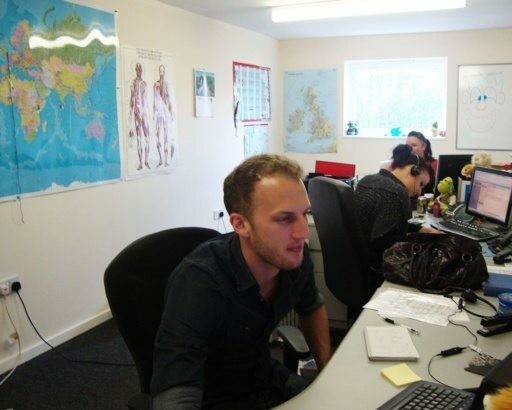 Our Manchester call centre will take any calls when our Suffolk office is busy or out of hours. We want to ensure we have all of the information to enable us to assess whether the destination would be suitable and as such do not want to rush our customers, especially given the sensitive nature of some of the medical histories. This means we never miss a call! As soon as our screeners are free they will call you back or as soon as the office is open if you have called out of hours. We do not use a computerised screening system, our staff listen to you and ask sensible questions. 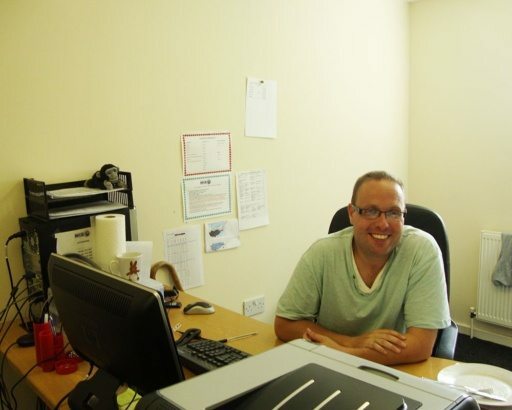 They will need all of your medical history including surgery and treatment dates. They look at where you are going, how you are getting them and who you are going to be with. They will tell you if the medical facilities are going to be good or bad and if the climate will or will not suit your medical conditions. Our regular customers who have severe medical histories now ring us for suggestions as to where they can go before they book anything. Checking you can get insurance is a must before booking for everyone who has pre-existing illnesses to avoid disappointment. 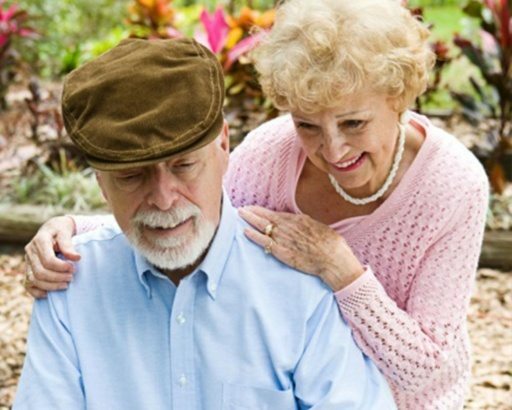 We have two main schemes – ‘Clear2Go’ which is our specialist policy designed specifically for people with more serious pre-existing illnesses, to which you can add medical equipment cover, Carer cover (should your carer fall ill) and Childcare cover. (should you or your spouse become ill or injure this will enable someone to go out and be with the children or bring them back home) ‘Clear 4 Take-Off’ is designed for people with no pre-existing illness, minor illnesses, or those that are now under control. 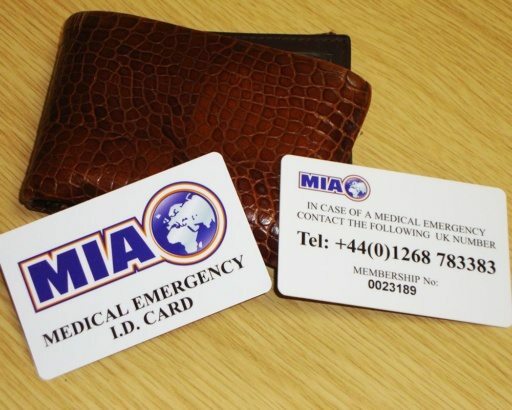 Each insurance comes with a free MIA membership upon which you can store any important medical or personal information. It comes with an ID card which can be found if you are unconscious or shown if you have a language problem, so that the hospitals, ambulance and police can contact our assistance team who can access and pass on your information when needed. 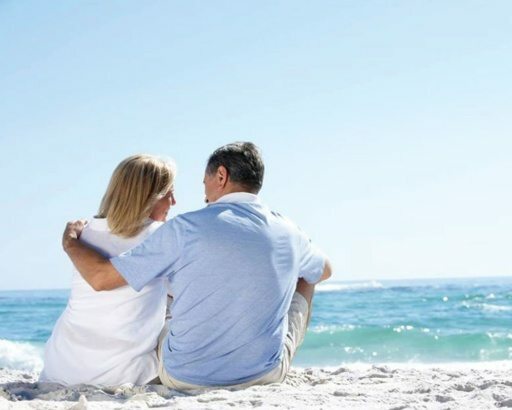 Example of cost for – ‘Clear2Go’ – 2 weeks in Spain for someone 65 years or younger would be approximately £80 no matter how many illnesses or medications.